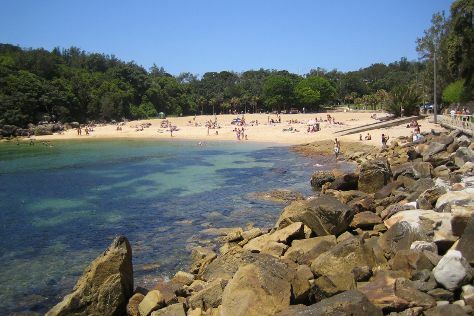 Explore hidden gems such as Shelly Beach and Balmoral Beach, Mosman. Step out of the city life by going to Palm Beach and Scuba & Snorkeling. Get out of town with these interesting Sydney side-trips: Terrigal (Avoca Beach & Terrigal Beach). There's still lots to do: take a tour by water with Boat Tours & Water Sports and capture your vacation like a pro with an inspiring photography tour. For reviews, other places to visit, more things to do, and tourist information, read Sydney holiday planner . In April, daily temperatures in Sydney can reach 26°C, while at night they dip to 17°C. Finish up your sightseeing early on the 26th (Fri) so you can travel back home.